Designed with the wade fisherman in mind. 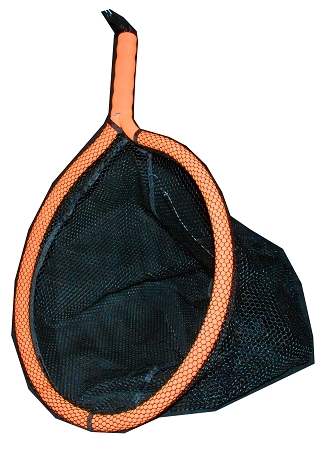 A large uniquely designed non-snag net, large top opening with flotation material inside, and long handle provides leverage making this arguably the best best net to come to the wade fishing market. ICAST Best of Show winner for 2013! Purchased the G2 Pro Net a couple of years ago and have used it for wade fishing for specks and redfish on the Texas flats, as well as rainbows and browns on rivers in Oklahoma. Excellent size, weight, and the netting does not injure the fish for catch and release. Also, perfect size for use with my kayak. Best net I have found for any money - and it also floats. No brainer.